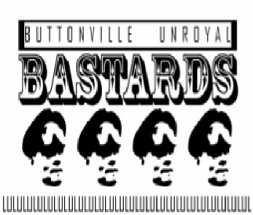 Buttonville Unroyal Bastards :: The Observatory Room. This thread is for updates on this location only. Post accordingly. •This building should be at VSB++ AT ALL TIMES. •Keep a mandate of at least 3 members operating this point. This number is subject to change. All members except our late Dr. Freeman are inside. 3 Zombies, two survivors. Coraline and Steven are alive. The rest of us are to stay put (as zombies inside Garlick) until things begin to lift in the suburb. See article "XP Time & Project Broomstick" for updates on the status. 15 Zombies inside during a night raid. All members got out unscathed. Bloody hell, why can't ya keep this place? Oh, maybe because the suburb is red.